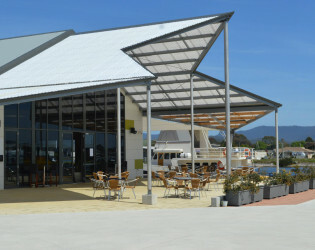 The perfect location for functions, corporate events and wedding receptions in Tasmania's North West Coast. 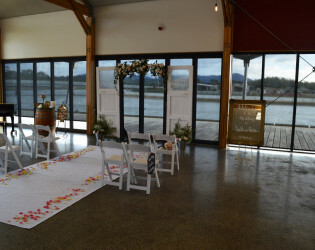 Architecturally designed, the Pier01 venue sits on the Ulverstone Wharf at the Leven River with picturesque views out to the ocean and looking out to the regional hinterland. 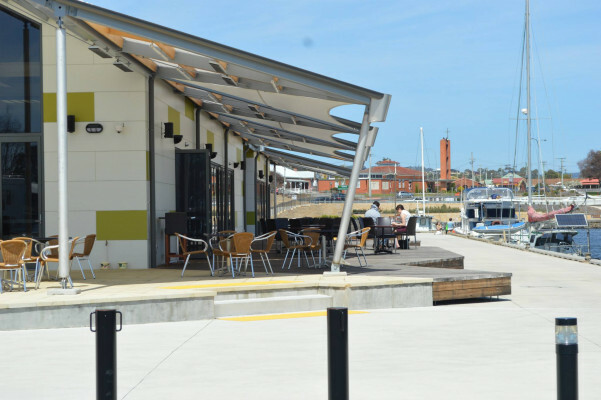 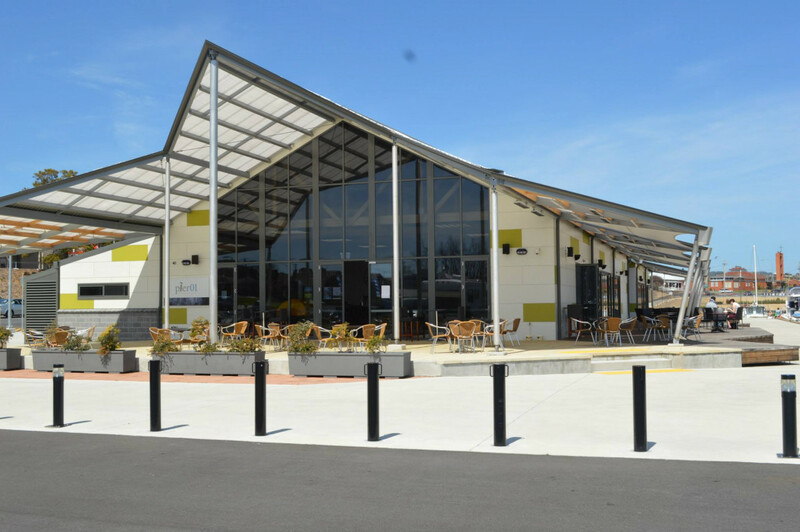 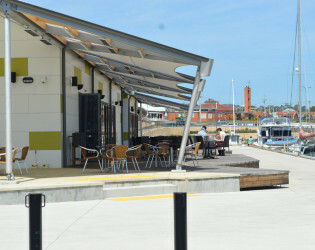 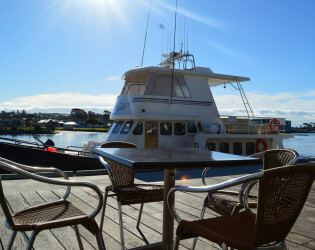 Pier01 is the premier function centre in Ulverstone, located on the Ulverstone wharf providing spectacular views across the Leven River and into the regional hinterland. 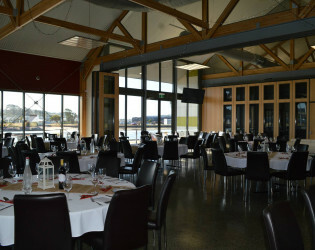 The perfect location for functions, corporate events and wedding receptions in Tasmania's North West Coast providing a range of function and meeting spaces that can accommodate groups from 10 to 400 and can be utilised as a single venue or a venue with multiple spaces and breakout options. 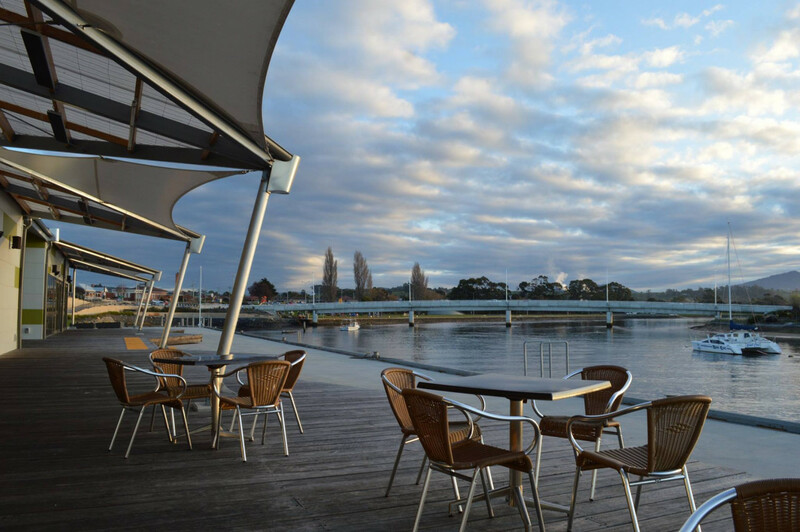 Our diverse range of menus showcase fresh, seasonal, local Tasmanian produce in classic dishes with a modern twist. 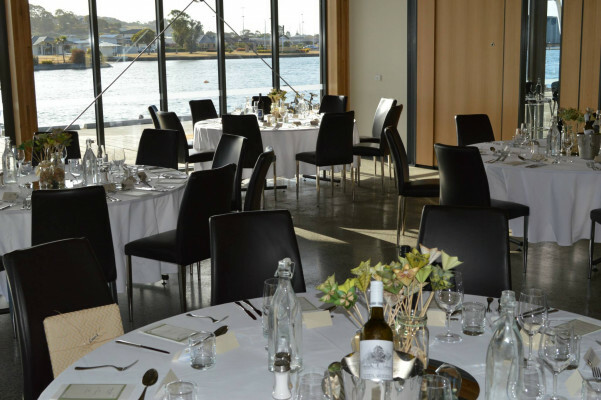 Choose from one of our distinctively designed menus or ask us to tailor a menu to suit your event. 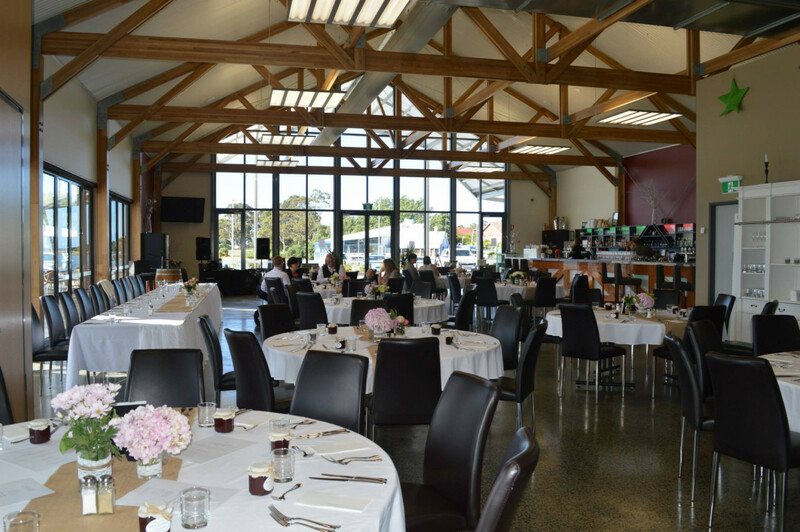 Our onsite team of Event Managers, Chefs and Service Staff will work closely with you to ensure your event is successful and memorable. 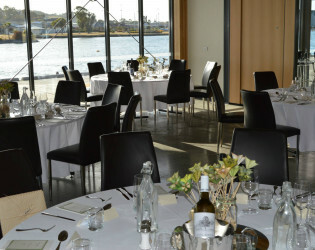 Pier01 functions and events packages are inclusive of venue hire, catering, service and GST. 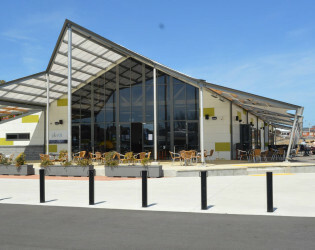 Minimum numbers and/or spends do apply. 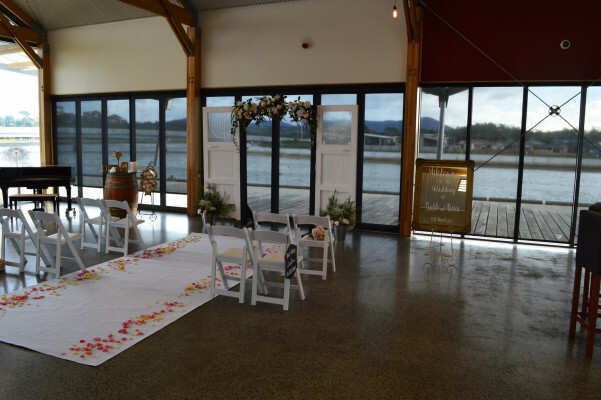 Architecturally designed, the Pier01 venue sits on the Ulverstone Wharf at the Leven River with picturesque views out to the ocean and looking out to the regional hinterland. 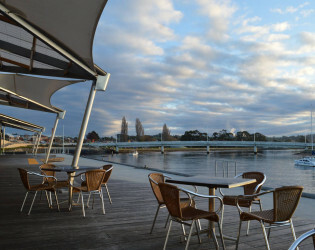 Floor-to-ceiling windows let in an abundance of natural light during the day, and glass doors open and connect to our decking overlooking the river providing perfect photo opportunities. Our decor is clean and fresh, giving you the ability to either keep it simple and minimal, or bring in your own design to transform the space. 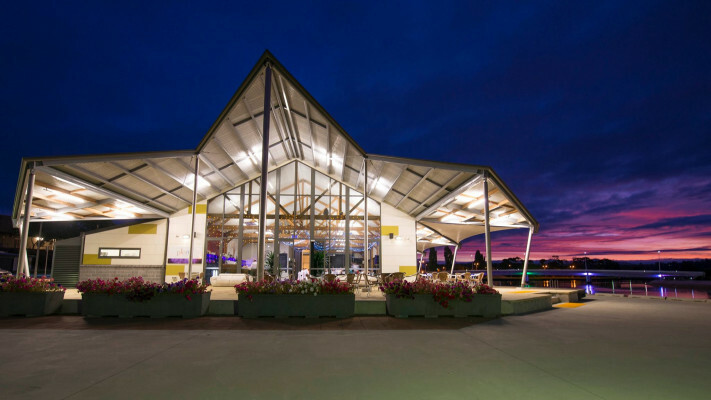 Soaring ceilings, floor-to-ceiling windows and exposed beams keep the space feeling airy, modern and spacious with a slightly industrial-rustic ambience. 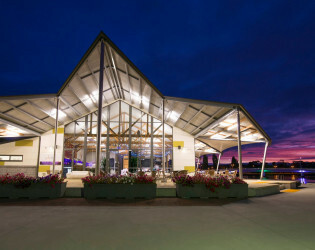 Fully opening glass doors connect inside to outside, creating the perfect space for guests to mingle outside and enjoy the views before stepping inside. 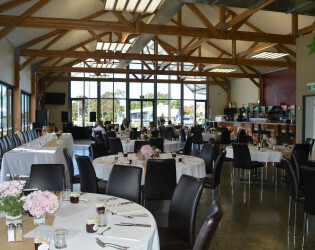 We provide everything you need for your event. 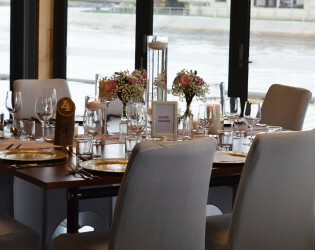 You will have access to all our in-house furniture including wooden barrels, lounges, high cocktail tables, round tables, white linens, padded dining chairs and more! 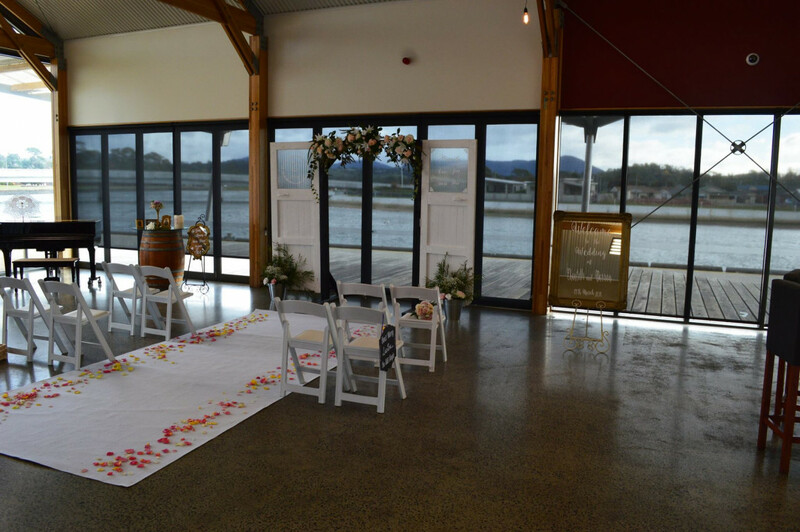 Fairy lights run through the exposed beams creating a soft ambience when the lights are dimmed, in-house audio visual equipment is readily available and we can source anything you will require for your event that we don't already have. Pier01 is the premier function centre in Ulverstone, located on the Ulverstone wharf providing spectacular views across the Leven River and into the regional hinterland. Floor-to-ceiling windows let in an abundance of natural light during the day, and glass doors open and connect to our decking overlooking the river providing perfect photo opportunities. The perfect location for functions, corporate events and wedding receptions. 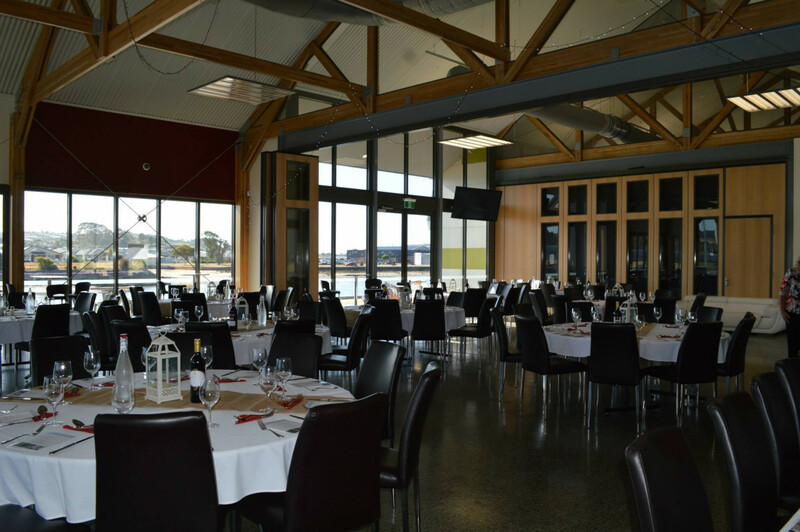 Our onsite team of Event Managers, Chefs and Service Staff will work closely with you to ensure your event is successful and memorable. 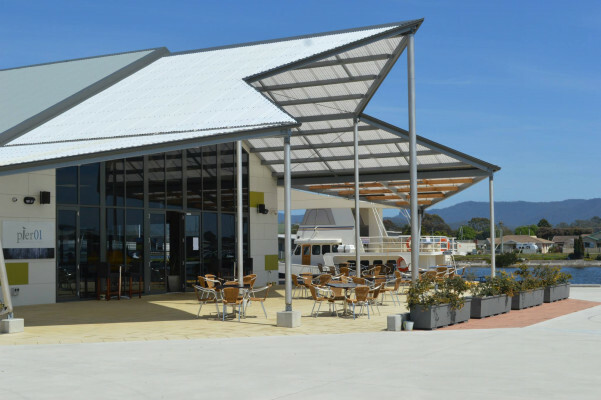 A range of function and meeting spaces that can accommodate groups from 10 to 400 and can be utilised as a single venue or a venue with multiple spaces and breakout options. 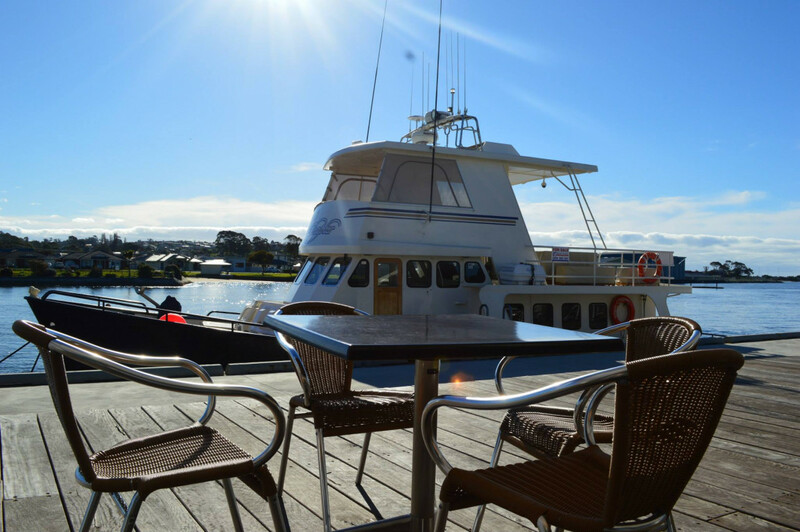 Our diverse range of menus showcase fresh, seasonal, local Tasmanian produce in classic dishes with a modern twist. 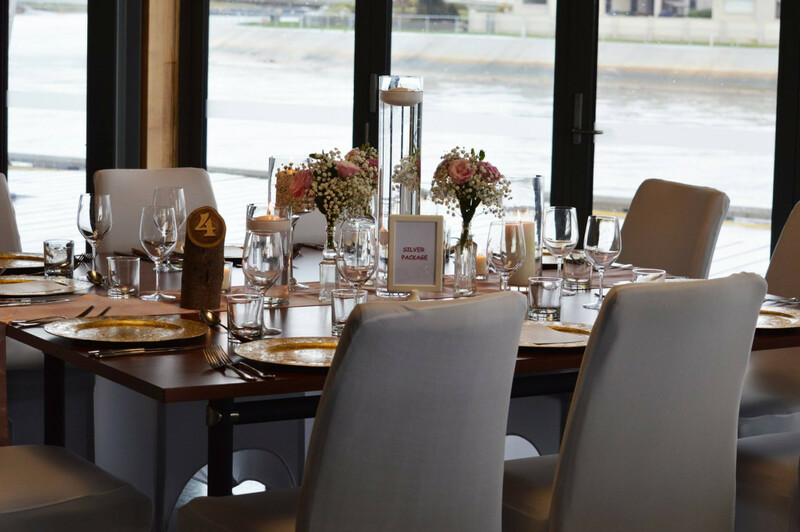 Choose from one of our distinctively designed menus or ask us to tailor a menu to suit your event. Great out look from the Pier01 deck.